I have been extremely honored! Zoe Sharp in an interview about her own work graciously and generously mentioned me in the same breath as Elmore Leonard and Elizabeth Heiter! Thanks for making me #16! 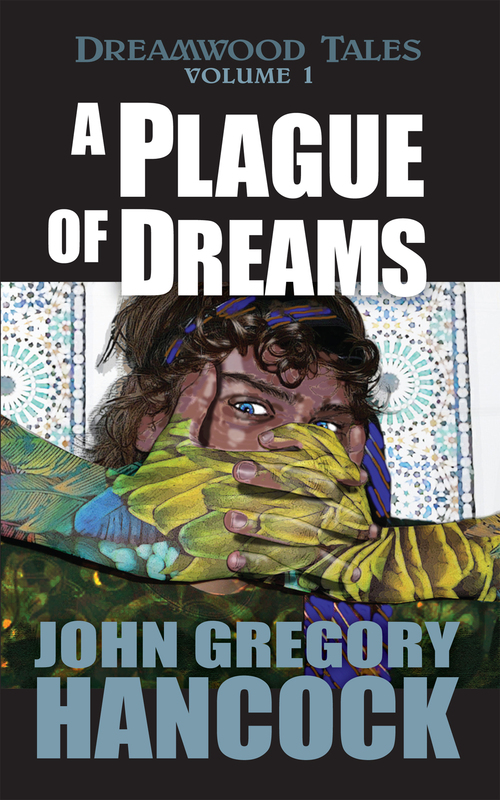 This last weekend, St. Patty’s day!, was my last free ebook giveaway for A Plague of Dreams before my 3 month agreement with Kindle Select runs out. It rose in ranks to number 16 downloaded in the category of science fiction/short story and I can’t remember overall, I think the best overall it got was 2 thousand something. anyhow, thanks a million! that was a nice send off to the end of that particular method of marketing, using Kindle Select Program free giveaways. From here on out, I’m going to concentrate on writing volume two, and less on proactive shotgun marketing. I’m hoping there will be some reviews based on those that downloaded the book. Maybe word of mouth, that sort of thing. MY BOOK TRAILER IS HERE!